in the corner by a shadow moon. billows sullying that perfect sky. turning to watch the tower fall. like a vision born of dream or scripture. face burning in brown-gray air. but watched the world grow dark. a man stood at my side. was gone, and I was safe. I’ve asked myself why I live. Anyone can be a messenger. 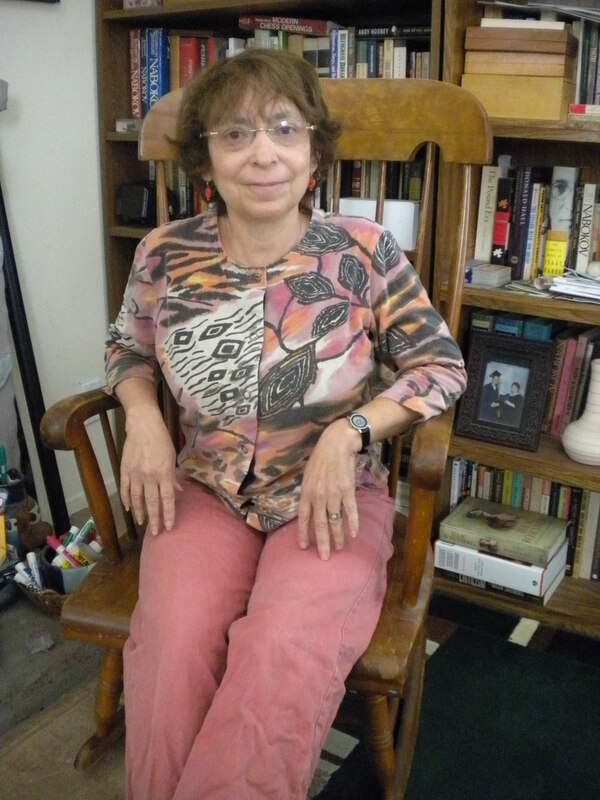 Robbi Nester is the author of the chapbook, Balance (White Violet, 2012), and has published many poems, essays, reviews, and interviews in journals and anthologies. She reviews books for The New York Journal of Books and is an editor on Slippage, a literary magazine of science and the arts. This poem, from Robbi’s new manuscript Together, will also appear in her anthology of poems inspired by NPR and PBS, published by Ninetoes Press and entitled The Liberal Media Made Me Do It! To submit to the anthology, contact Robbi here.